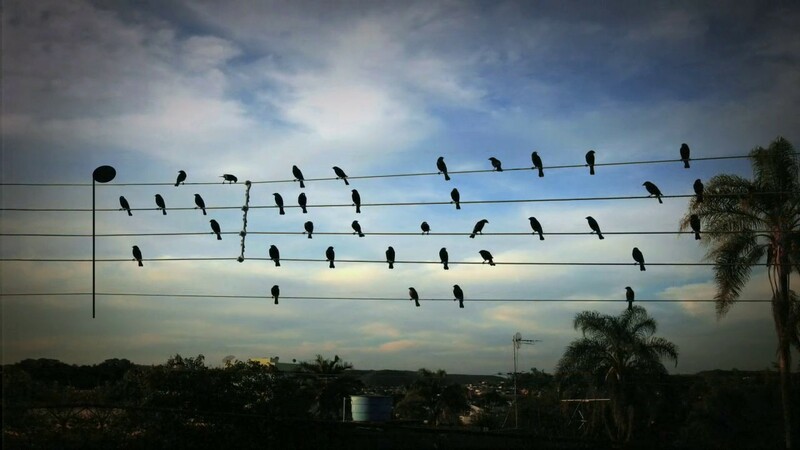 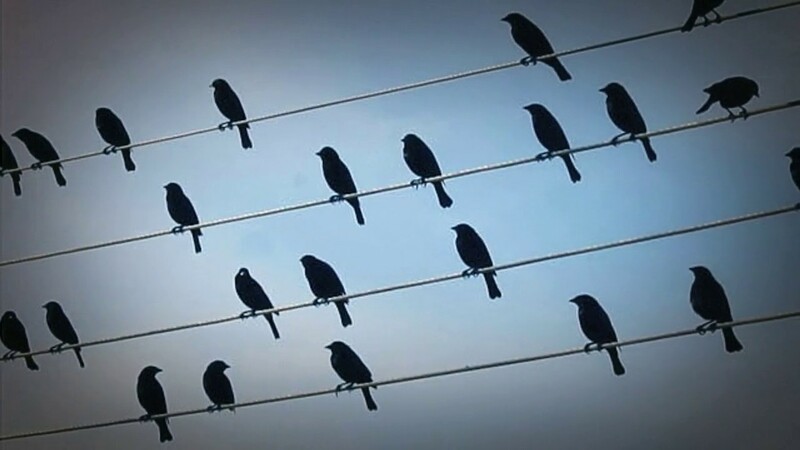 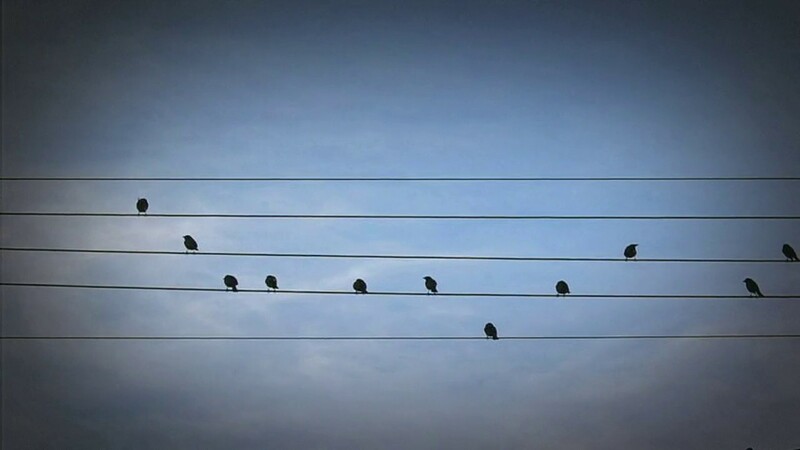 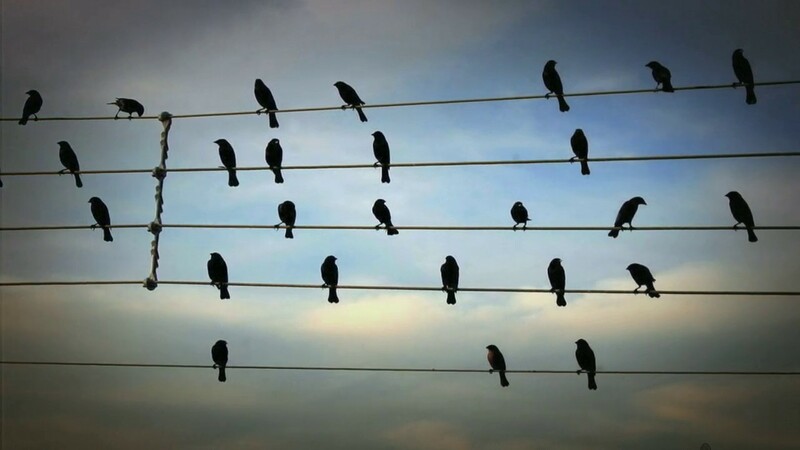 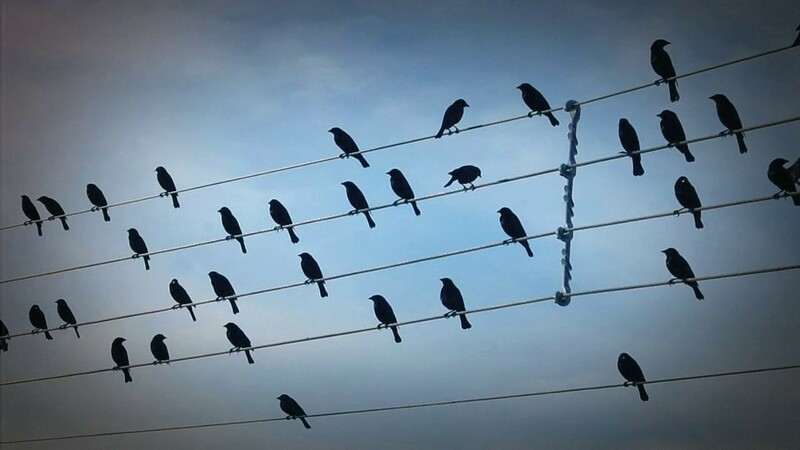 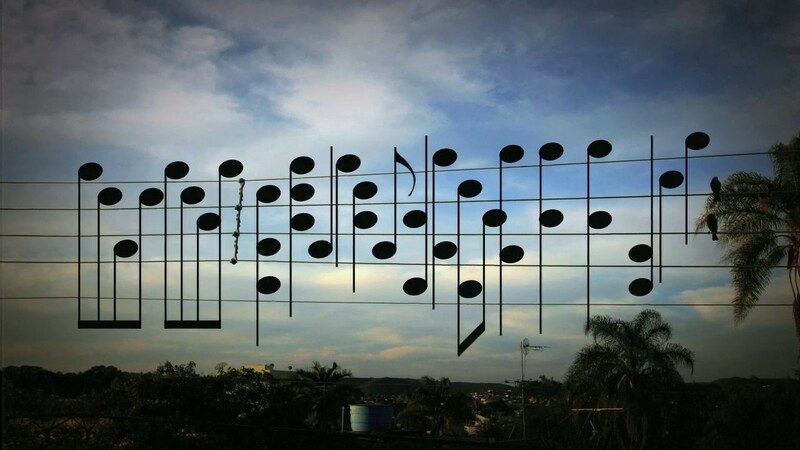 Brazilian composer Jarbas Agnelli was reading the newspaper when he noticed a photo of birds on wires that resembled a music score. 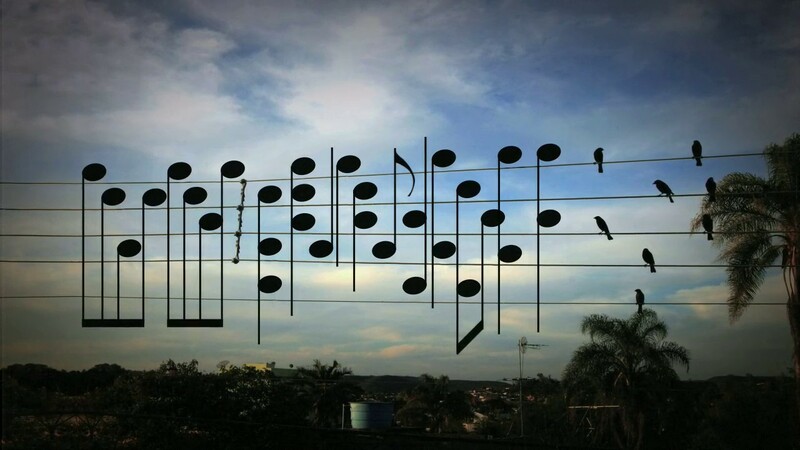 He then cut out the photo, taken by photographer Paulo Pinto, and brought it to his piano, curious to hear what melody the birds were making. 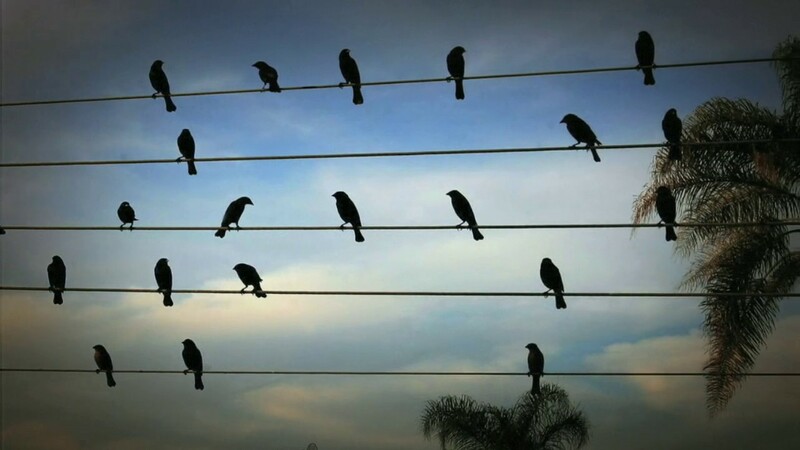 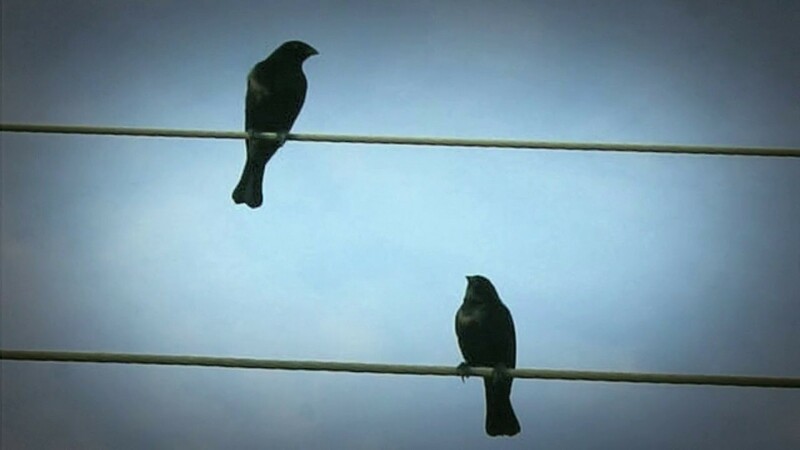 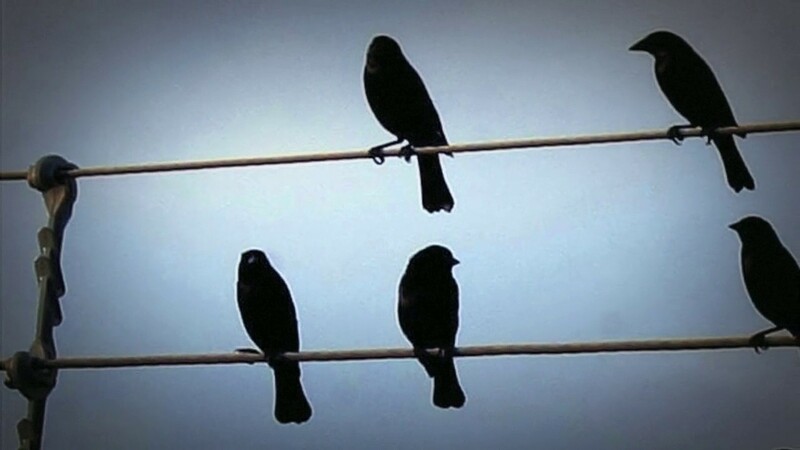 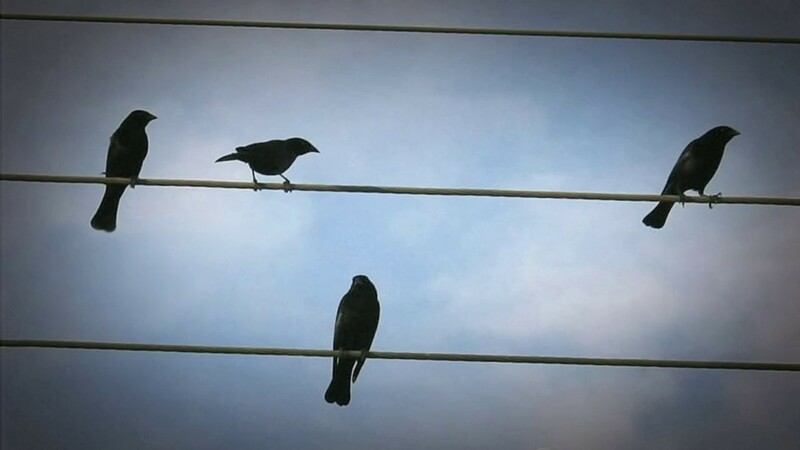 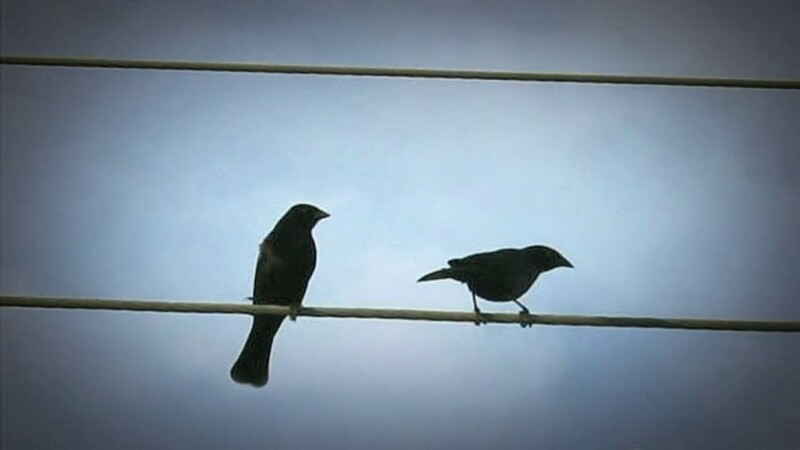 As the birds' bodies were mostly above the wires, he took them as notes between the lines and played them, in sequence, to a 4 by 4 tempo. 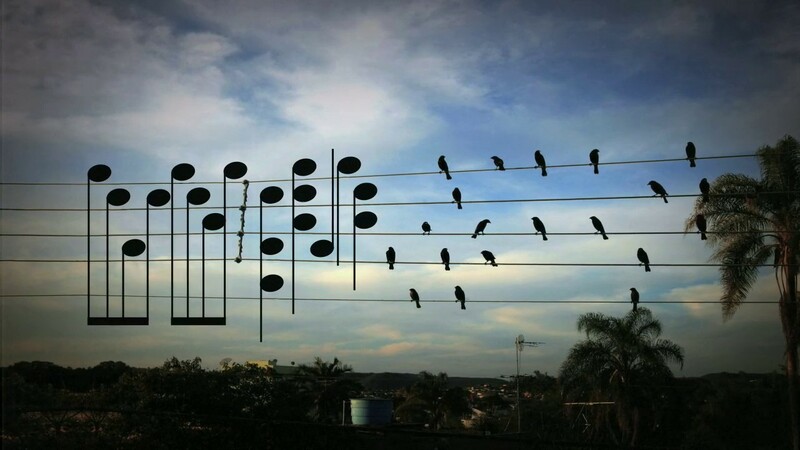 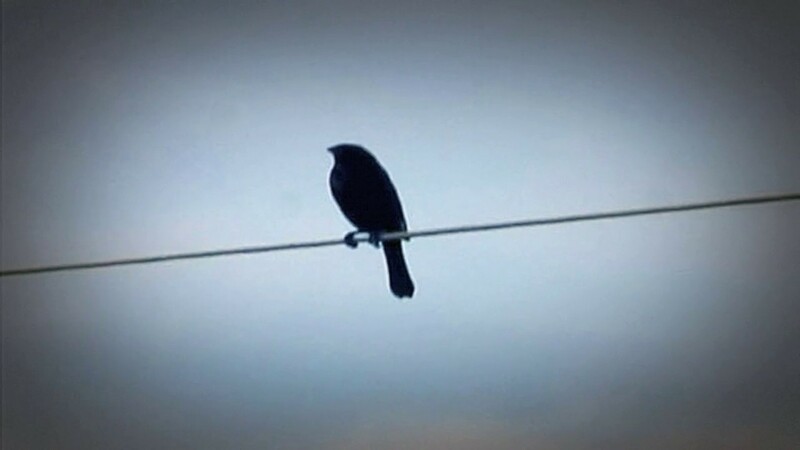 He discovered a sweet, simple melody and decided to make a classical arrangement, resulting in the final song Birds On The Wires. 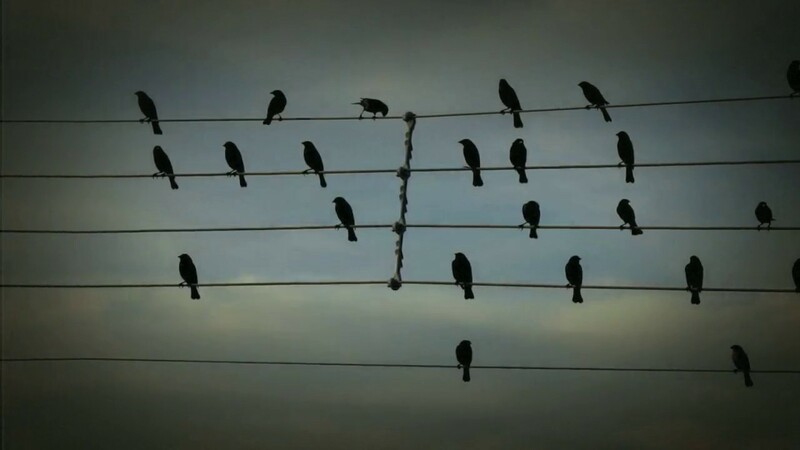 He sent the song to the photographer. 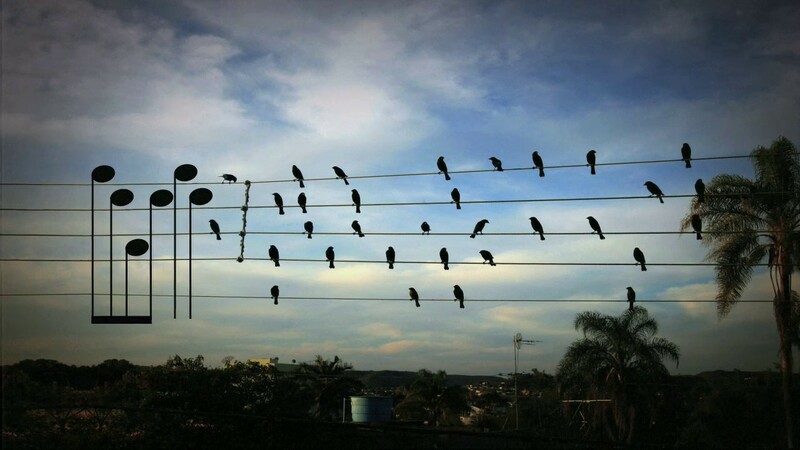 Two days later, he was featured in the biggest newspaper in Sao Paolo, the very paper he found the photo in. 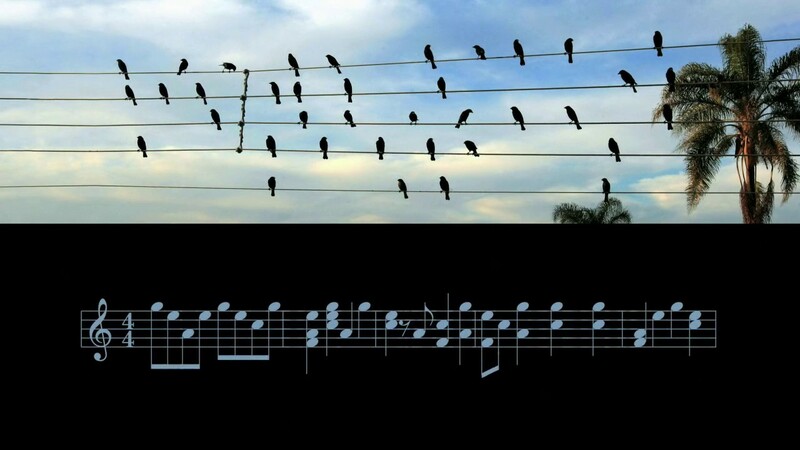 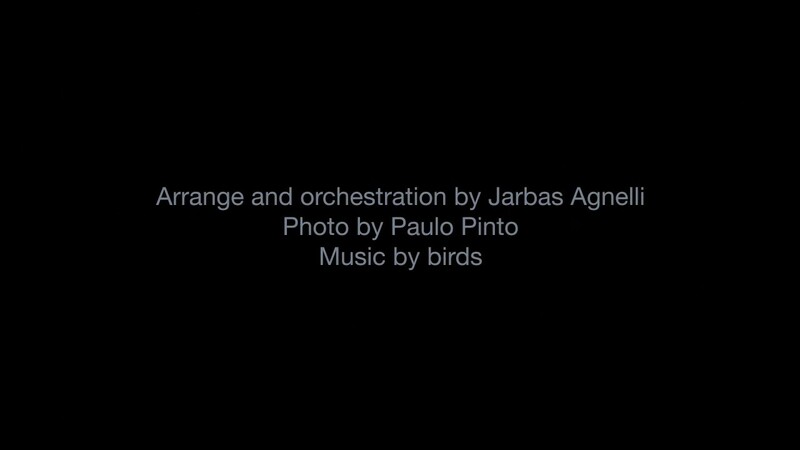 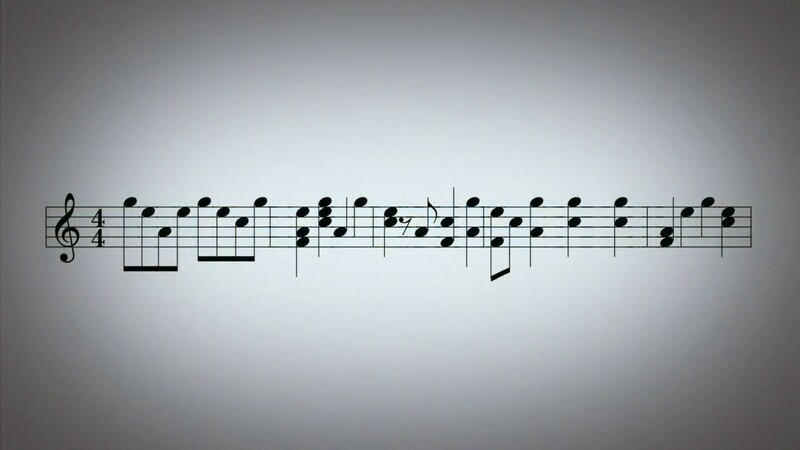 Jabras created a short video to demonstrate how he interpreted the birds' creation, that the notes and chords were according to the exact position of the birds.